Happy Birthday ! 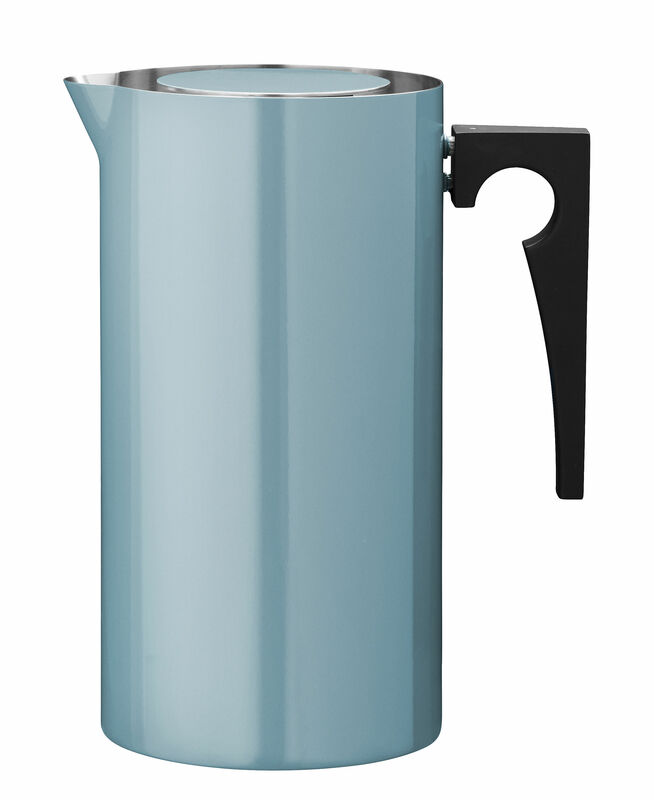 For the 50 years of the Cylinda-Line series, Stelton offers a variation in very soft and soothing colors. 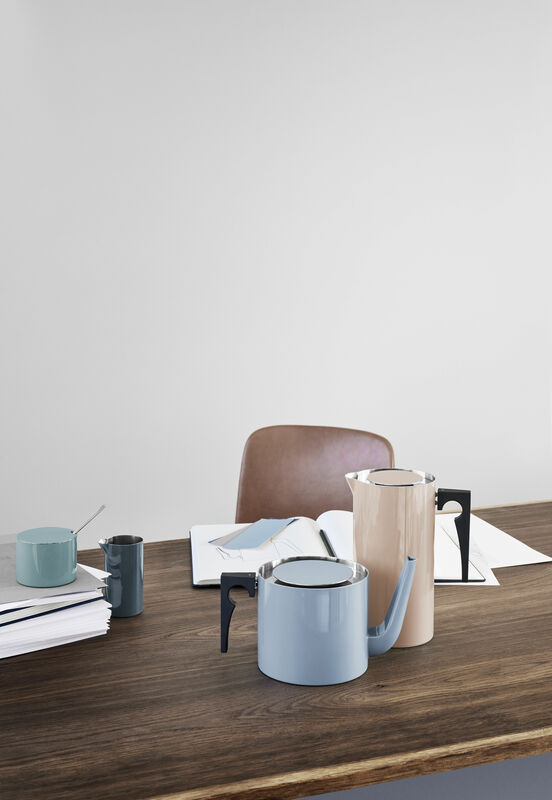 A great figure of modern architecture and design of the 50s, Arne Jacobsen has never ceased to innovate in terms of shapes, materials and colors. The design that he developed laid the foundations of Scandinavian organic modernism, an influence still very present today. 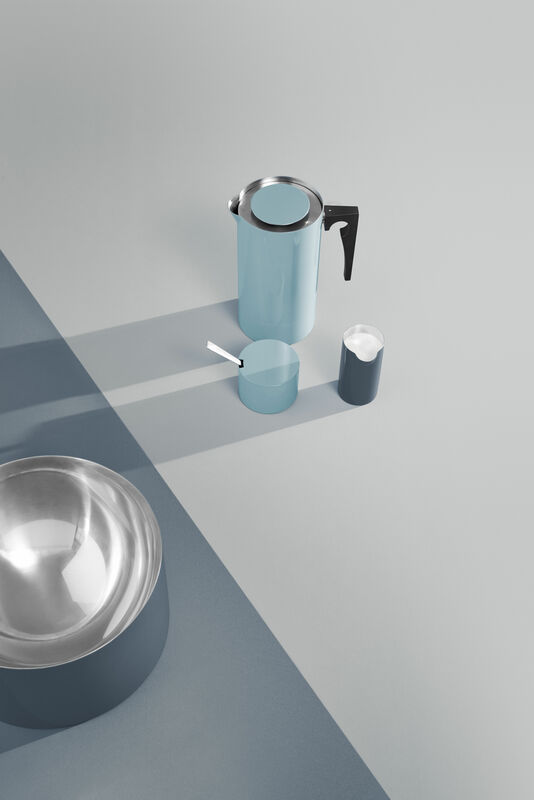 In 1967, he created the series Cylinda-Line: a collection of tableware with cylindrical and minimalist lines, made of stainless steel. At the same time elegant and functional, this coffee machine with piston will allow you to obtain a coffee with the preserved and powerful aroma. 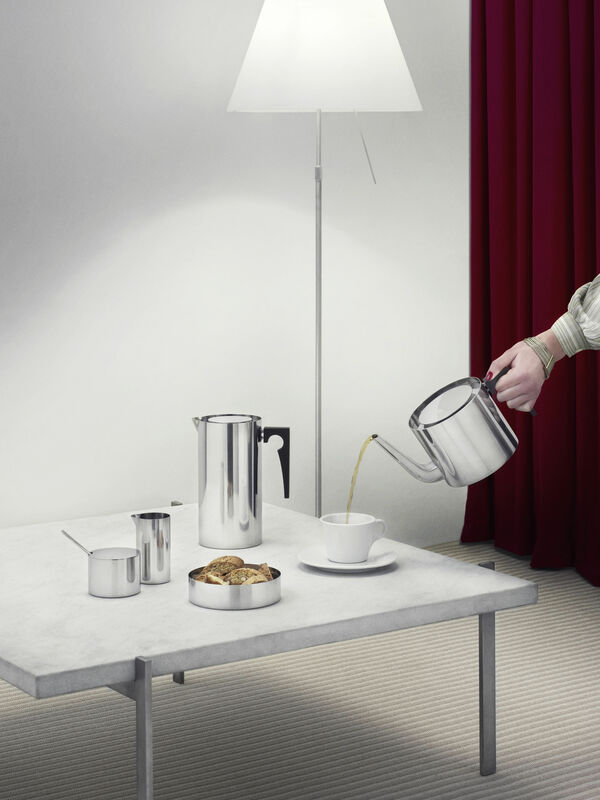 The double stainless steel wall keeps both the temperature and the flavor of the coffee. In addition, it is fast and easy to use. Put the ground coffee directly in the hot water, let infuse and then act the piston: it traps the coffee and stops the infusion! Completely made of stainless steel, this piston coffee maker has a great resistance which will allow it to adapt also for a professional use.